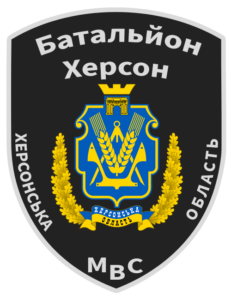 Company Kherson (Рота Херсон) was originally created as volunteer battalion under the Ministry of Internal Affairs. 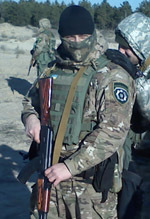 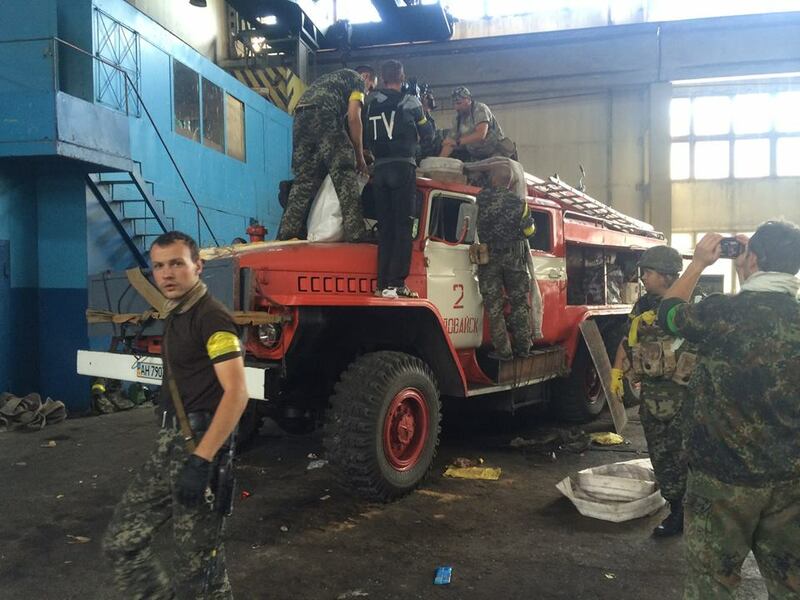 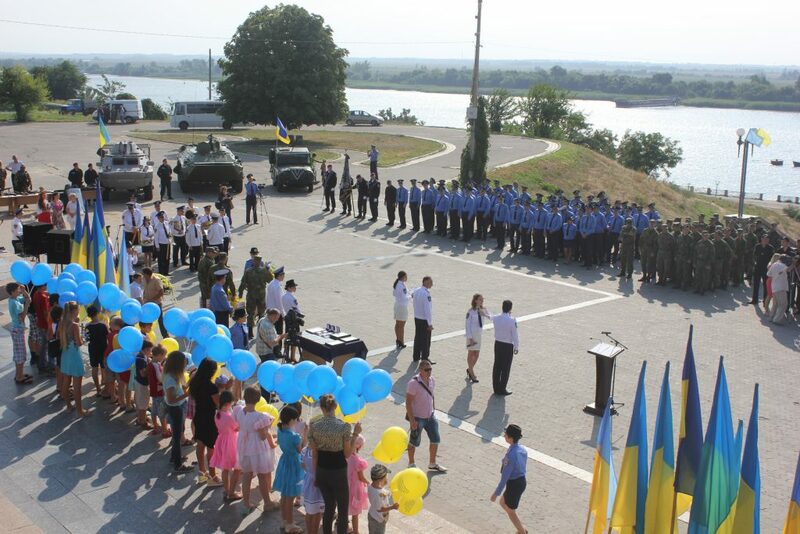 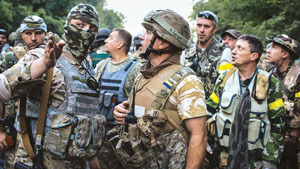 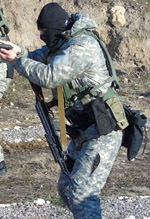 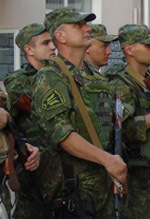 The battalion was formed by Maidan self-defense forces in Kherson and other volunteers from the region. 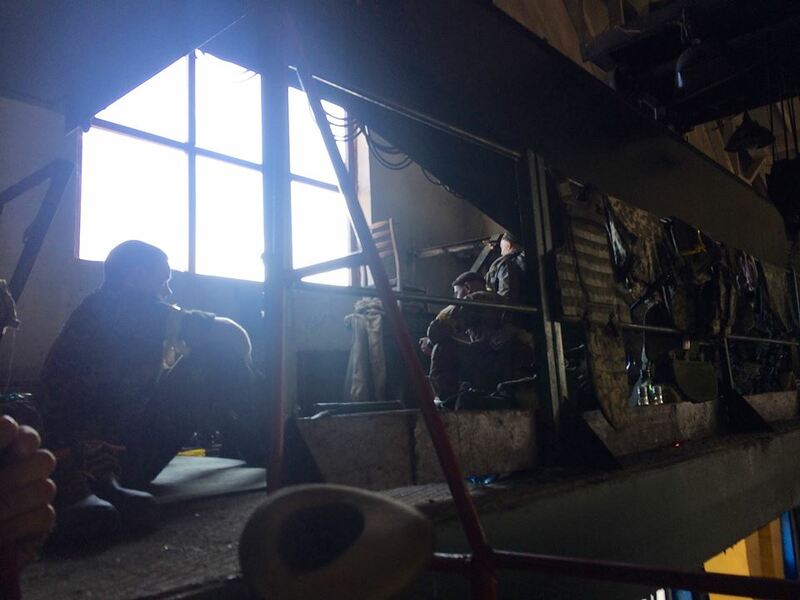 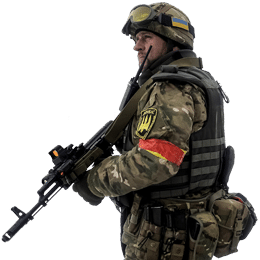 The commander of Kherson Battalion was killed in Illovaysk and the unit was briefly under the command of Donbas Battalion afterward. 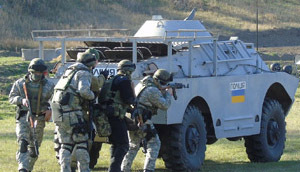 It is worth noting that the unit actively participated against the protesters of Crimea blockade in 2015/2016. 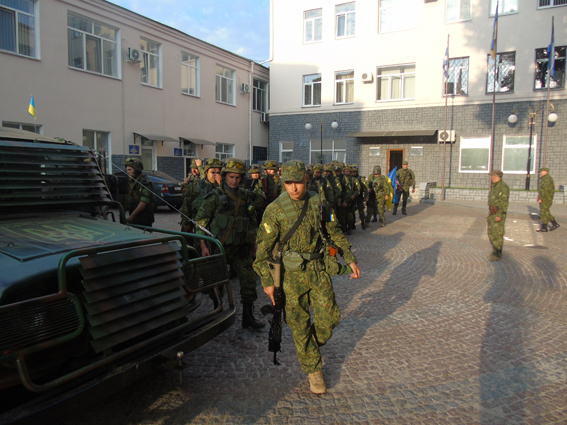 In 2014, the battalion had six platoons (50 soldiers each) but the current structure of the unit is unknown. 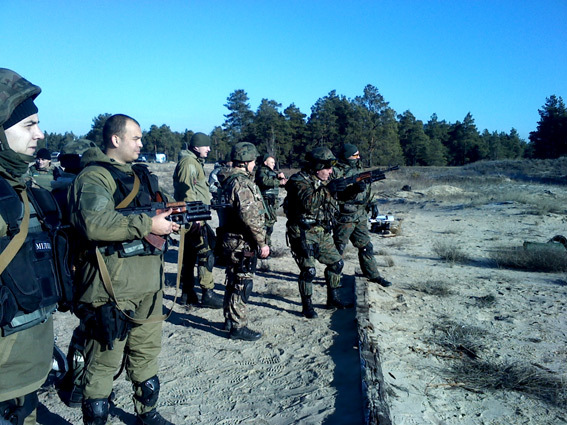 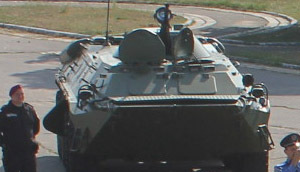 Kherson company lost 9 soldiers during the Battle of Illovaysk.